Happy Bank Holiday, if you’re in the UK, I hope you have a great day. Today I’m resurrecting my history posts to tell you about my new book. In case you’re new to my work, let me give you the background. Many years ago, I stood in the middle of Swansea and looked up at the ruins of Swansea Castle. I wondered what the castle was like in it’s heyday. I was already writing science fiction, and I wondered if I could come up with a fantasy about someone being thrown back in time from the castle ruins to medieval times. Not an original idea, I know, but it caught my imagination. I went away and Googled it and stumbled across Alina de Breos, her father William and her husband John de Mowbray, who started a rebellion which grew to sweep across the country and topple Edward II from the English throne. Intrigued, I went to the library and asked them to teach me how to research that period in history. I hated history at school, but this wasn’t boring lists, this was real lives, real people, and I was hooked. 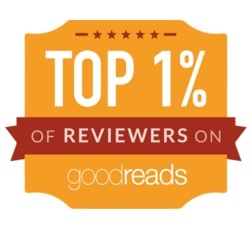 The result was my first book, Alina, The White Lady of Oystermouth. 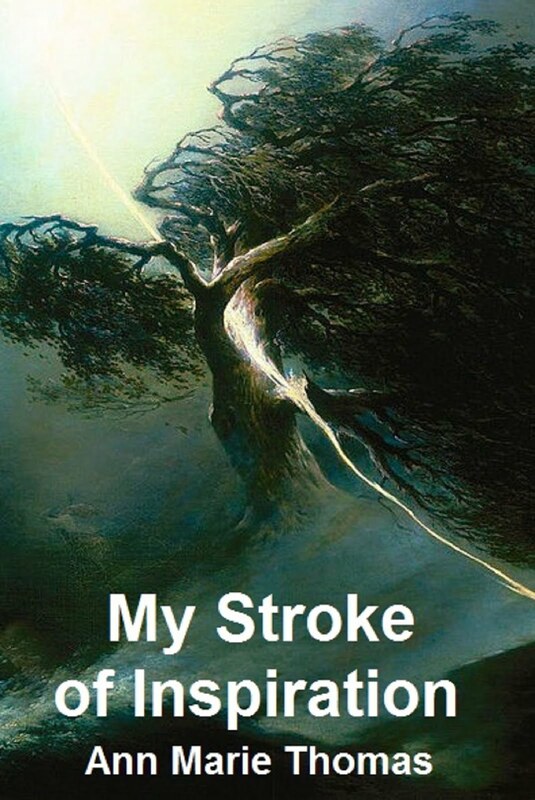 Mindful of boring history lessons, I write in a storytelling style, but academically accurate. 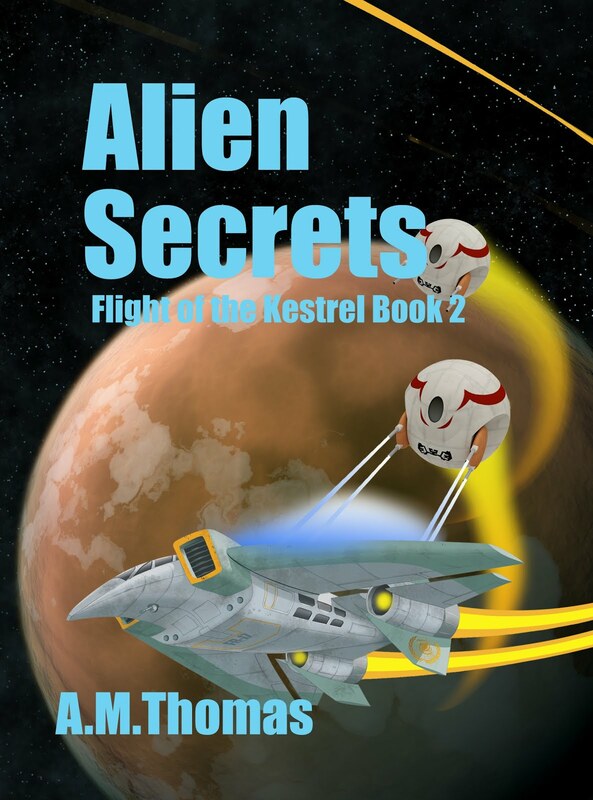 I taught myself, with the help of the Internet, how to format for ebook and print, loaded the ebook to Amazon Kindle, and paid a printer. Because it’s a local story, it’s popular with tourists and locals. 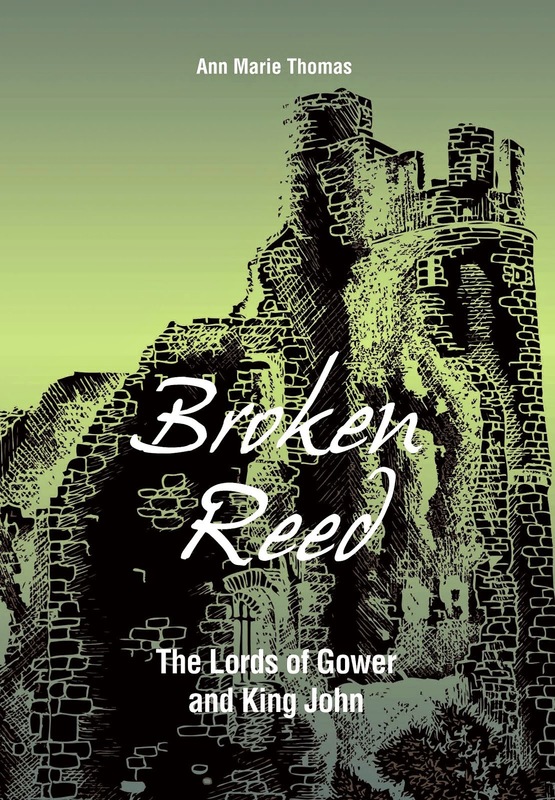 The success of Alina led me back to my research, and I published Broken Reed: The Lords of Gower and King John. 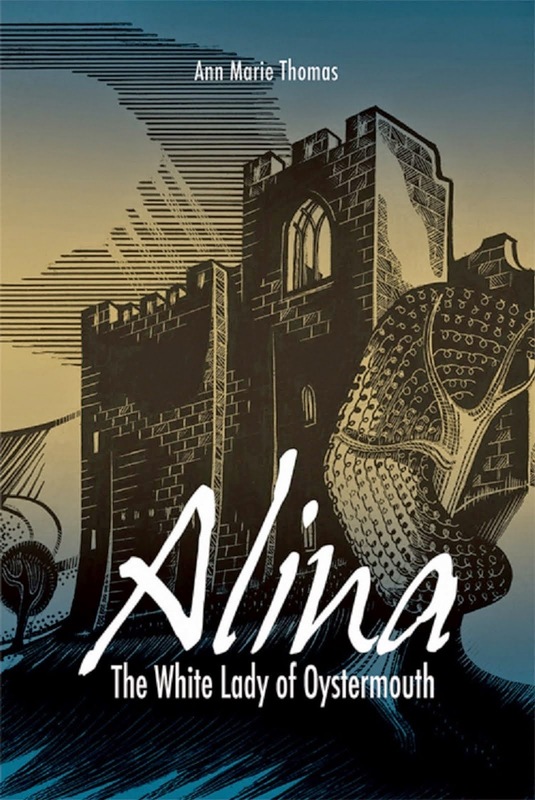 This is set a century before Alina and tells of her ancestor who was a close companion of King John but fell out of favour. 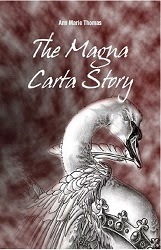 The way King John treated him was the final spark that led to Magna Carta. My research for this book only had to be added to in order to produce a book for the 800th anniversary of the Magna Carta: The Magna Carta Story: The Layman’s Guide to the Great Charter. Returning to my research, I couldn’t find another story as good as the others which was long enough for a book. 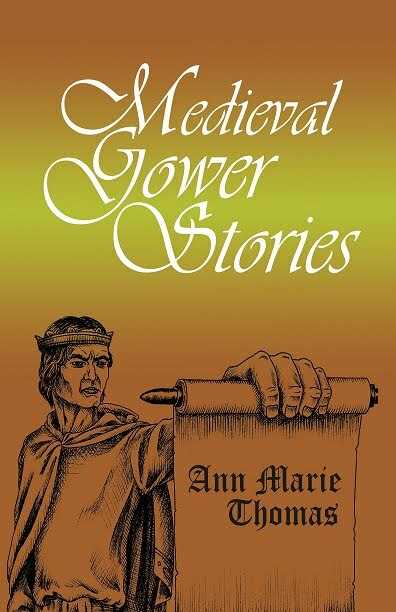 So let me introduce Medieval Gower Stories, a collection of ten short stories that all have some sort of connection to Gower. Fascinating stories from medieval Gower: battles, brutality, adultery, daring escapes, fairies and an ogre! 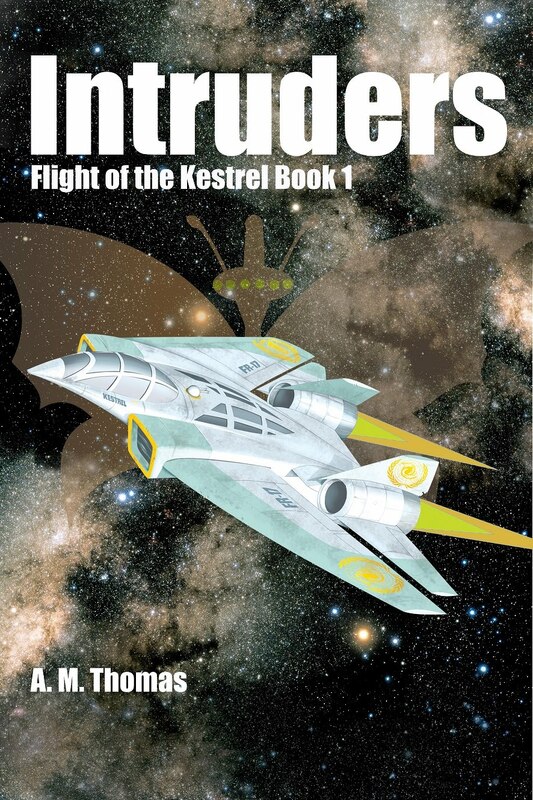 The work on it is complete, I’ve found the illustrations, and it’s out with my beta readers. Publication is not far away. Watch this space.